Originally intended to be the pilot episode of a TV series to be called The Haunted, the 1964 picture The Ghost Of Sierra De Cobre, directed by Joseph Stefano (the creator of The Outer Limits and the man who wrote the script for Psycho), was never actually shown in the country where it was made. Thankfully, Kino Lorber has rescued this genuinely obscure picture and made it available on Blu-ray – and the world is a better place for their effort. 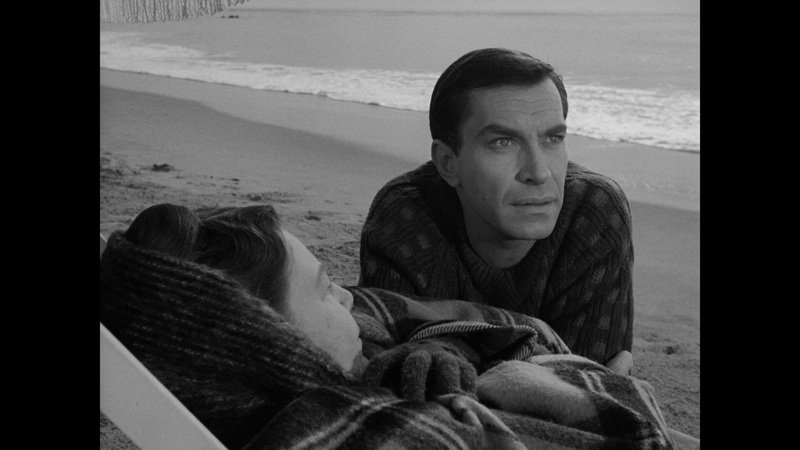 This is a really good movie, a lost classic in its own way. 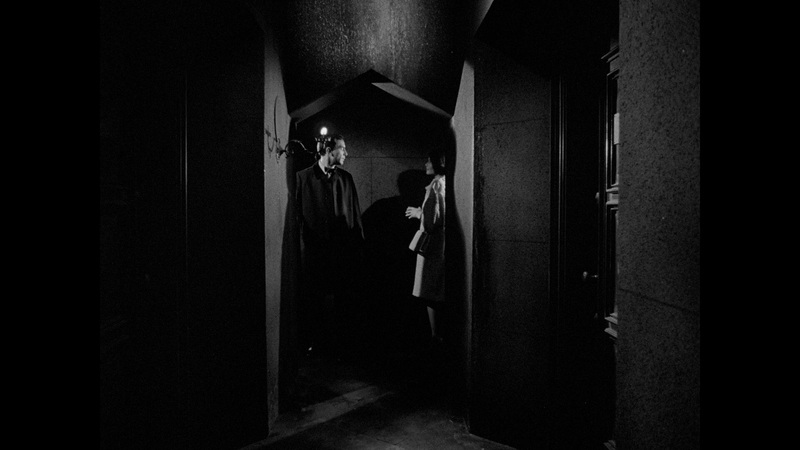 The film, and the series it was meant to introduce, revolves around Nelson Orion (Martin Landau of Crimes And Misdemeanors and Shadows In An Empty Room), a dashing and wealthy architect who also doubles as a paranormal investigator. He lives in an amazingly unrealistic but undeniably cool house situated on the California coast and, when he’s got spare time, he dabbles in restoring valuable works of art. Nelson is, in a word, suave. 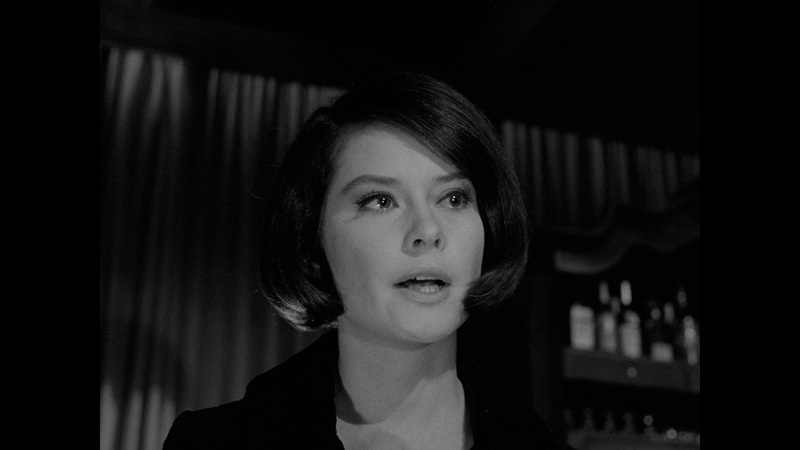 His maid, Mary Finch (Nellie Burt), is around a lot as is his friend and lawyer, Benedict Sloane (Leonard Stone). So of course, he’s got a case to solve, right? Right! A blind man named Henry Mandore (Tom Simcox) tells his lovely wife Vivia (Diane Baker of Strait-Jacket and Journey To The Center Of The Earth), after she returns home from a trip, that in her absence he’s been the victim of a haunting – and not only that, all of the servants have split, leaving only Pauline (Judith Anderson of Laura, The Red House and Rebecca) to look after him. 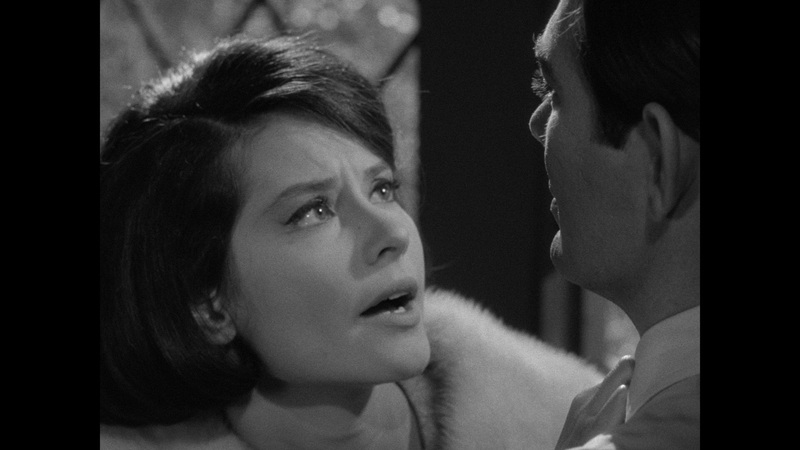 Shortly after he tells her this, she gasps in fear… but we don’t know why. 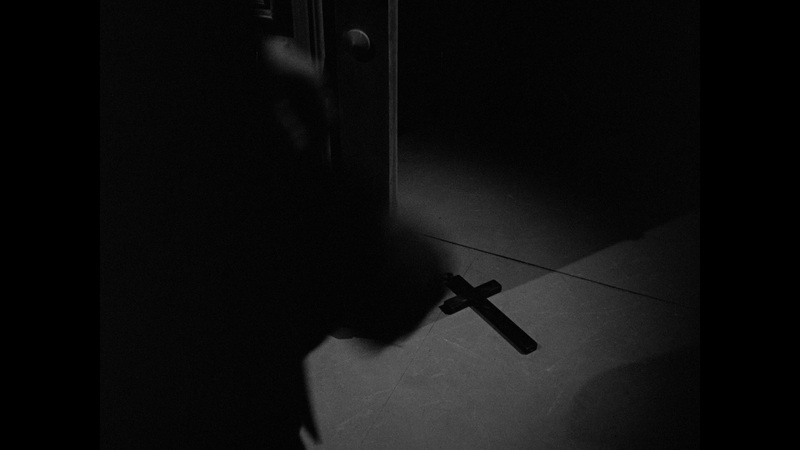 It turns out that Henry’s mother was deathly afraid of being buried alive, and so she had a phone installed in the crypt where she was to be interred before her passing. 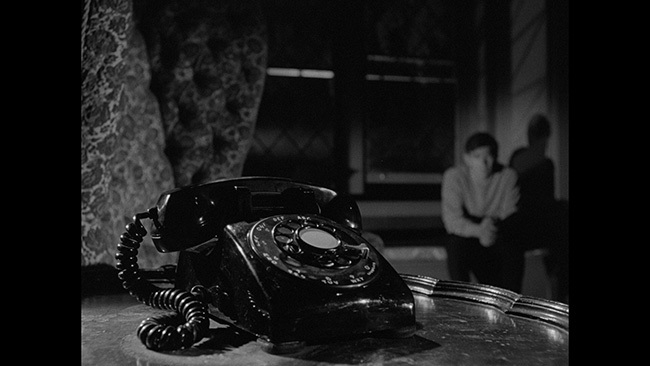 She’s been gone a short time now, and recently Henry has been getting calls from her. They decide to bring Orion in to figure out exactly what’s going on here… and we’ll leave it at that. 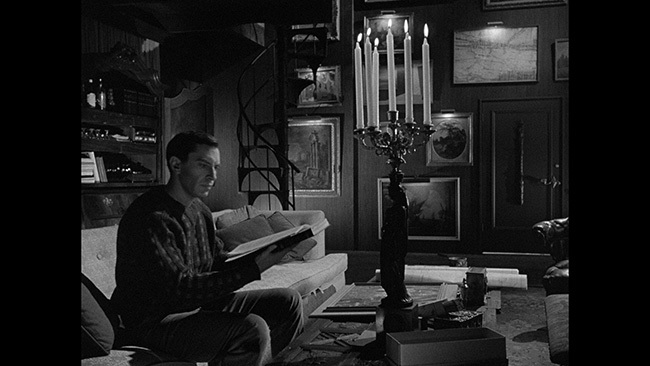 Beautifully shot in black and white by cinematographer Conrad L. Hall (who also shot American Beauty, Hell In The Pacific and a whole lot more), The Ghost Of Sierra De Cobre is sometimes quite striking in terms of its visuals. 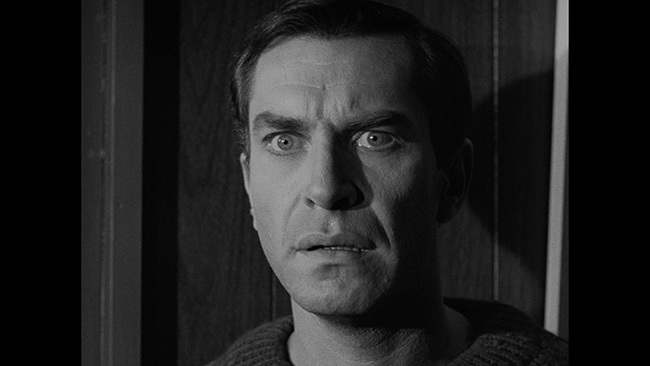 There are some impressive compositions on display throughout the picture and anytime he goes in for a closeup shot of Landau, you’re damn right he makes it count. The score from Dominic Frontiere (who did The Color Of Night and The Stuntman) is also quite good, adding a little bit extra to a few already surprisingly tense scenes that occur throughout the movie. As to the performances? This film benefits from a really good cast. Landau is a blast in the lead, never quite hamming it up but definitely delivering the intensity you’d hope he would in a role like this. There’s some amusing banter here and there between he and both Mary Finch and Leonard Stone – they’d have been recurring supporting characters had this actually been turned into a series – but when the time calls for it, he’s all business. 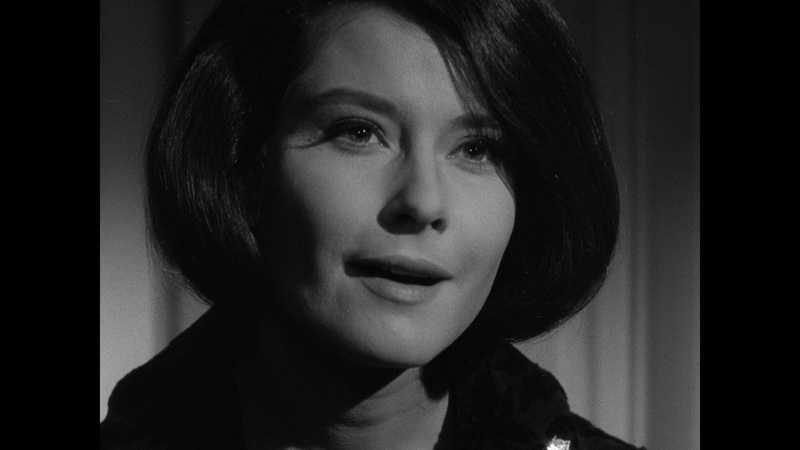 Diane Baker is good here too, occasionally journeying into hysterics with maybe a bit more enthusiasm than we want, but she’s likeable and pretty and just fun to watch. 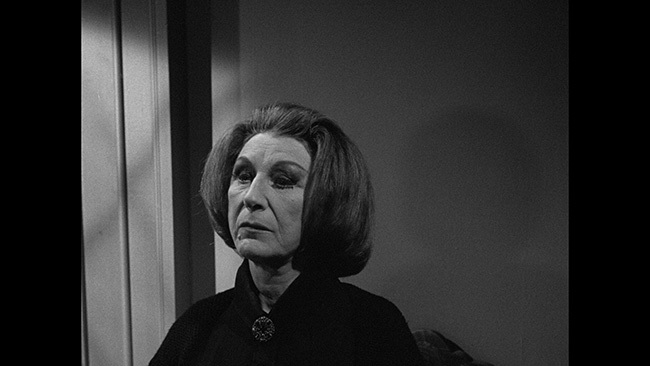 ‘Dame’ Judith Anderson brings all the weight to her part that you’d expect her to, she’s just rock solid here, and Tom Simcox makes for a convincing enough scared blind guy. Stefano’s work is strong and it’s a shame that this is really the only thing he’s credited with directing. Working from his own script, it’s clear that he knew what he wanted and how he wanted to get it. His work behind the camera is assured and confident and he delivers a film that hits the right balance between style and substance. All in all, this is a quirky, interesting, well-made and occasionally very tense ghost story undeserving of the obscurity in which its languished for the last five decades plus. Now that it’s actually available to see and in a nice high definition presentation with some extras no less, maybe that’ll change. 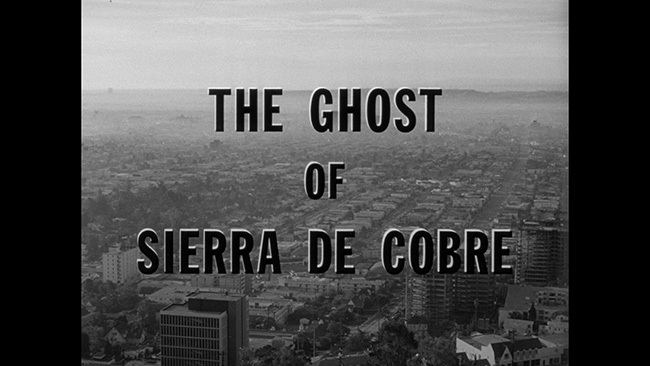 The Ghost Of Sierra De Cobre makes its home video debut on this Blu-ray release from Kino Lorber. Framed at 1.33.1 and taken from a new 2k restoration, the AVC encoded 1080p high definition transfer looks great. The black and white picture shows nice contrast and solid detail for a standard definition presentation. There's still some infrequent mild print damage visible here and there but for the most part the film is in very decent shape. Black levels are good, and the image is free of obvious noise reduction or edge enhancement. There are no noticeable compression artifacts and the whole thing looks pleasingly film-like in appearance. The only audio option on the disc is an English language DTS-HD 2.0 Mono track, with optional subtitles provided in English only. No issues here – the dialogue is easy enough to follow and the track is free of any hiss or distortion. The levels are properly balanced and there’s a reasonable amount of depth to the audio on the disc. The Ghost Of Sierra De Cobre gets an audio commentary from film historian and writer David J. Schow. 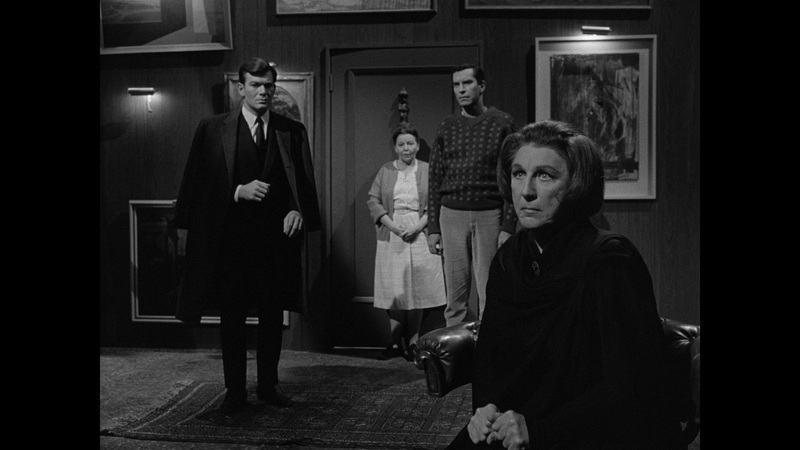 The alternate The Haunted version of the movie also gets a commentary, this time from film historian Eric Grayson. Both of these guys have done their research and while there is some occasional crossover in topics discussed, these are both worth listening to. We get a lot of background on Stefano’s career, how and why this pilot project came to be made as well as some info on why it didn’t turn into the series it was planned to turn into. They also cover what was added to the picture to make it into a film, Landau’s work in the lead, the supporting players, the cinematography, the score and quite a bit more. 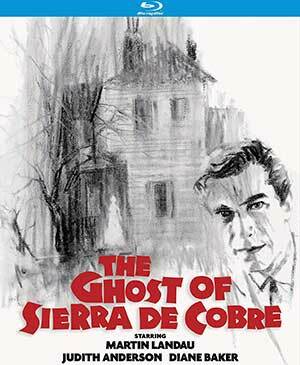 The Ghost Of Sierra De Cobre is an undiscovered gem, one that fans of ghost stories and suspense pictures should be happy to get a chance to see in a proper presentation. The movie is paced well and features some great performances, particularly form Landau, and Kino has done a really nice job bringing this one to Blu-ray in great shape and with some nice extra features as well. Highly recommended! 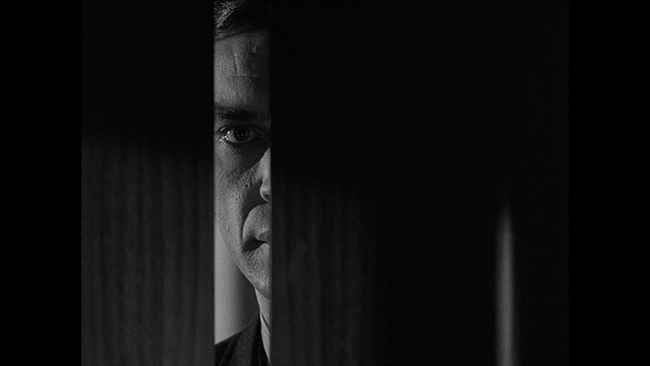 Click on the images below for full sized The Ghost Of Sierra De Cobre Blu-ray screen caps! Thanks for the review. I look forward to checking this one out! Excellent review mate, thank you!